Breakfast is the most important meal of the day. Studies have shown that fueling the brain in the morning helps you think, act and learn. Being alert and awake in the morning can often be difficult without a little boost, but incorporating these foods in your diet with give you the brain power and nutrients to do just that. 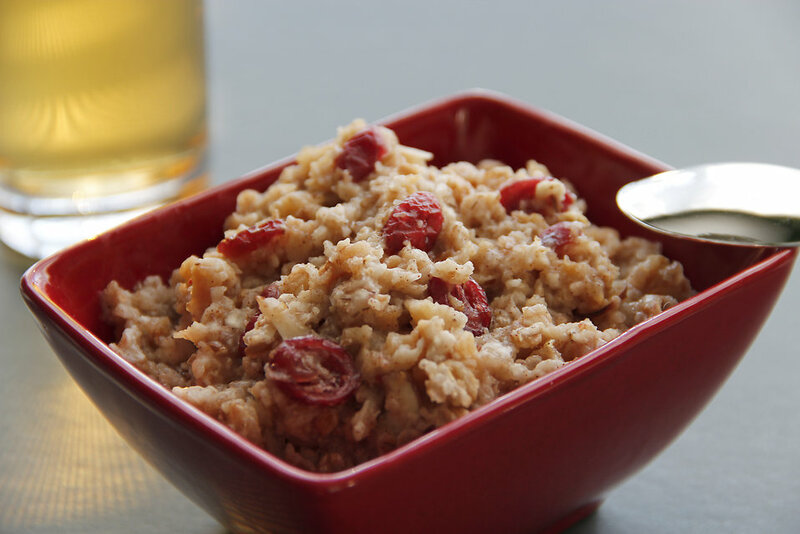 Whole grains release glucose into the bloodstream keeping you mentally alert throughout the day. Brown cereals, and grainy bread supply energy as well. The benefits of fiber, vitamins and minerals help improve your overall health. Consumption of this antioxidant filled fruit is essential for improving memory and brain function. 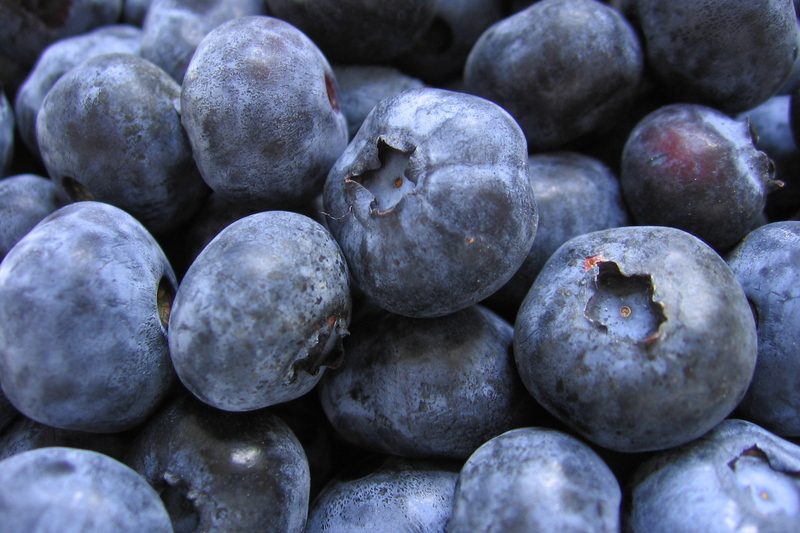 Studies have showed that the antioxidants in the berries interact with aging neurons improving cell signaling. This antioxidant helps fight inflammation that can lead to many chronic conditions, arthritis and certain cancers. 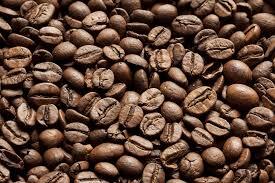 Caffeine also helps with concentration and memory. It boosts short-term memory. 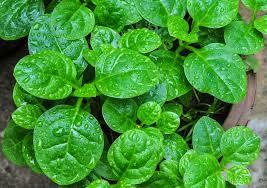 Green leafy vegetables are loaded with lots of nutrients that help skin, hair, iron, and provide protein. There has been studies that suggest this low calorie vegetable have a lower rate of cognitive decline compared who those who ate less. This fiber filled food has multiple benefits, improving vascular health and blood flow. 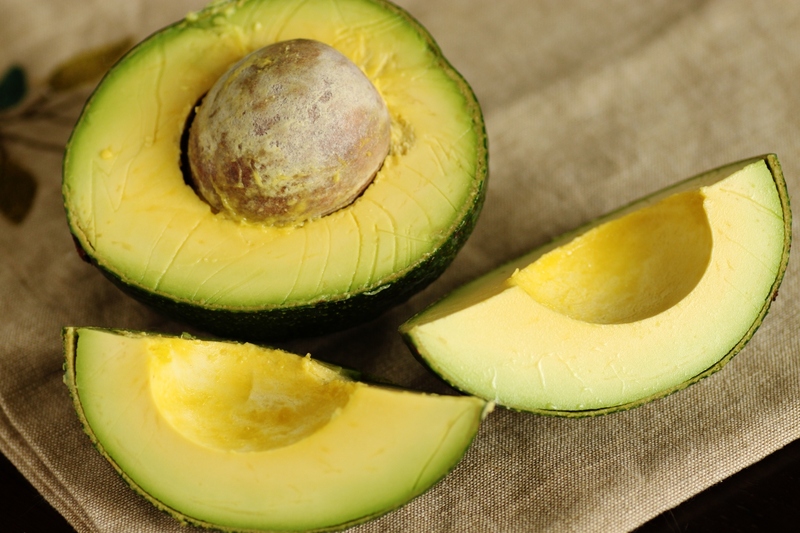 Avocado is a high fat food, containing oleic acid that reduces inflammation and benefits effects on genes linked to cancer. Beets are useful in blood flow to the brain. The naturally- occurring nitrates and potassium help the nerve and muscle function. 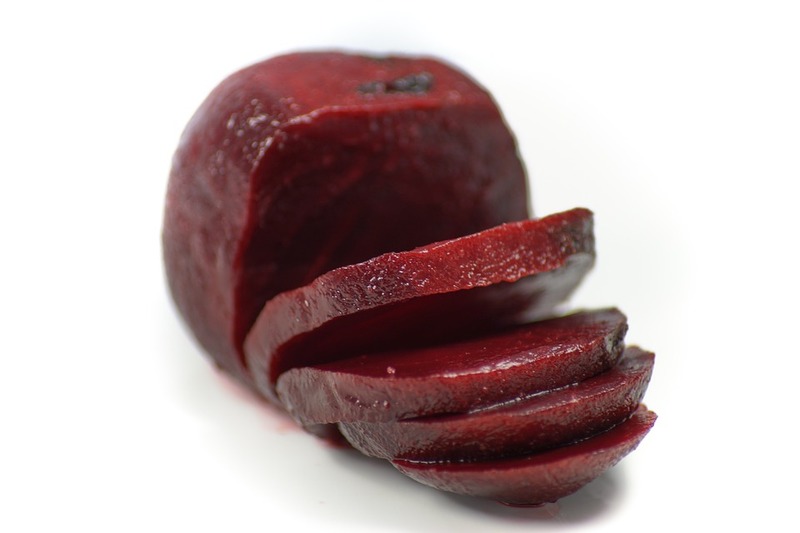 Beets also contain high amounts of anti-inflammatory agents. 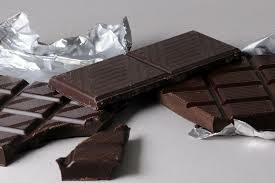 Dark chocolate has caffeine content that is antioxidant rich. It contains flavonoids, a class of antioxidant that helps boost blood flow, brain health and regulating cholesterol and blood pressure. 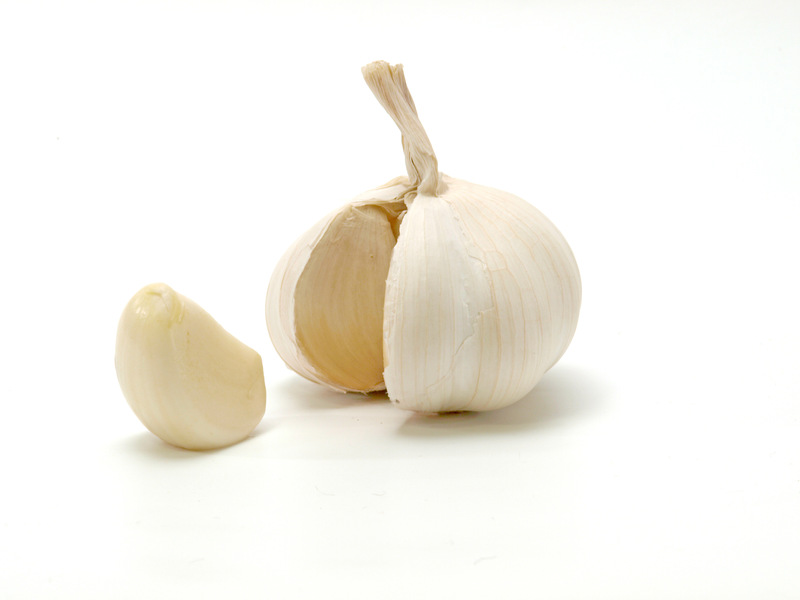 Not only does garlic boost immune system and control cholesterol, the organosulfar compound diminishes glioblastoma cells which is a type of tumor cell. This legume is high in protein, fiber and vitamin B. Folate decreases levels of amino acids that may impair brain functioning. 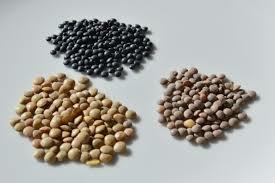 Lentils also carry oxygen throughout your body which increases energy production and metabolism.